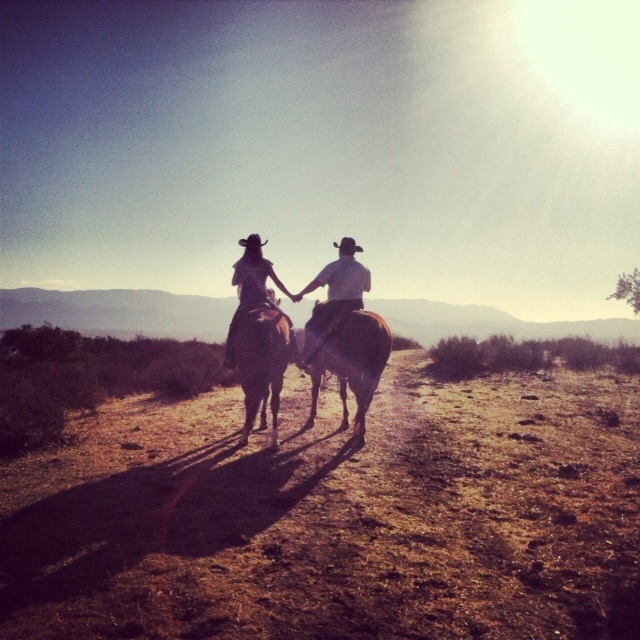 Vino Vaqueros offers guided private and group horseback rides through the hills and main vineyard of Santa Ynez Valley's Estelle Vineyards. Fess Parker available upon request for an additional fee. Children and first time riders welcome! Choose from a variety of packages that include wine from our local, family run wineries. Visit www.vinovaqueros.com or call (805) 944-0493 for more information. Group and kids discounts available. Reservations required, although on weekends we sometimes can accommodate walk-ins.